We at the Christian Journal are working tirelessly to keep going, with your help we can get our show back on YouTube and back online. 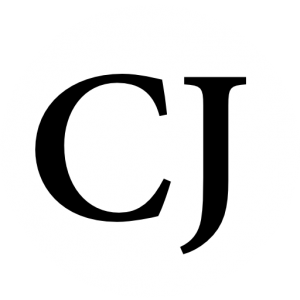 All we ask is that you subscribe monthly to The Christian Journal. 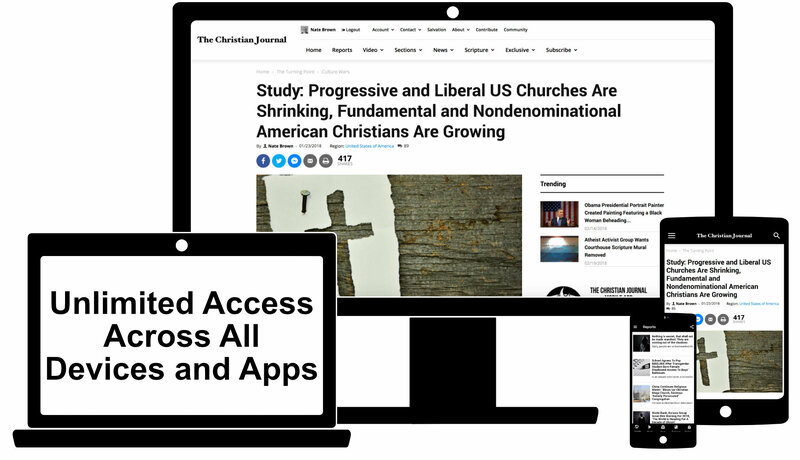 In return, you’ll get unlimited access across all devices, no advertisements on The Christian Journal website and applications, and you enable us to thwart censorship. Get Unlimited Access to the Christian Journal across all devices for $1.50 per month and bring the Christian Journal Show back online! New to The Christian Journal? See our channel here, Our Radio platform here.